Pairing waterfront views with everything you love about the Bay, The Harbor at Marina's edge is a 4 Bed + Study, 4.5 Bath, 3,238 square foot home with a second story guest suite with a full bath and bonus media room. Inviting, open-concept floor plans enjoy indoor/outdoor flow through wide pocket doors leading to year-round covered entertaining patios with a fireplace and panoramic views of the marina and San Francisco Bay. Built using high-end finishes throughout, The Harbor's distinguished architecture, top of the line finishes and high ceilings complement breathtaking surrounds, letting you indulge in a truly serene lifestyle. 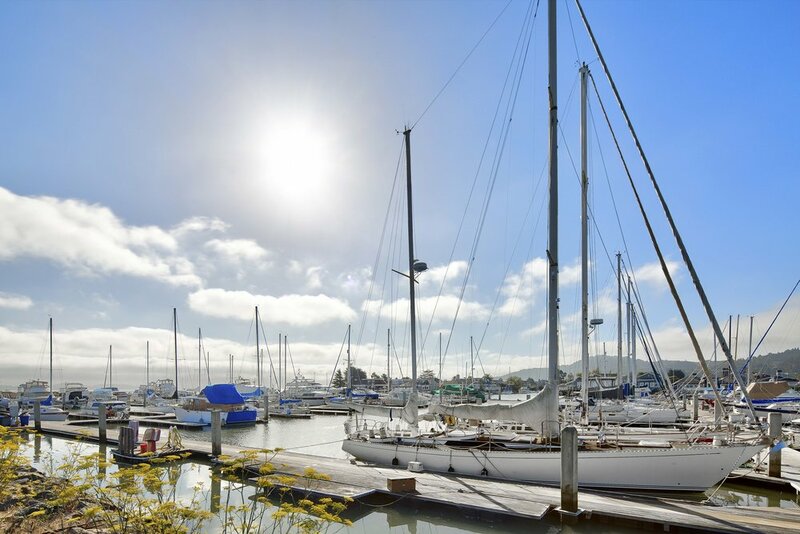 Steps away from the Bay, Marina's Edge homes offer endless amenities for outdoor recreation and convenience to boutique shopping, dining and so much more.